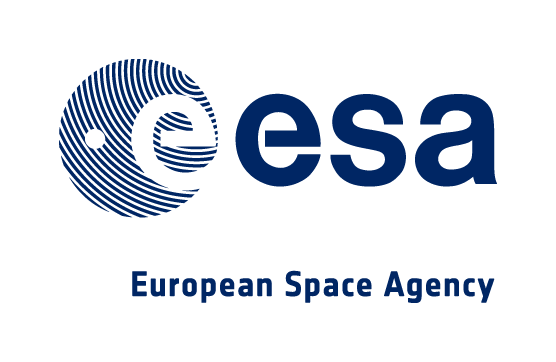 I was one of two software engineers working on the ESASky website at the European Space Astronomy Centre in Madrid. I also created and maintained the ESASky module in Astroquery. Responsibilities (other than leading the development effort on the ESASky client) include setup & maintenance of build server, UI and icon design, and coaching Scrum. On top of this, I significantly increased code quality by promoting and implementing good coding practices like code reviews, tests (JUnit and Selenium). As we were only two engineers working on the website, I have been meddling with all parts of ESASky.